For surfers, the Gold Coast is not only home to the perfect waves, but it is also home to two incredibly savvy and practical inventors, Shane Atkins and Darren Barnes who have created Ghost Racks. 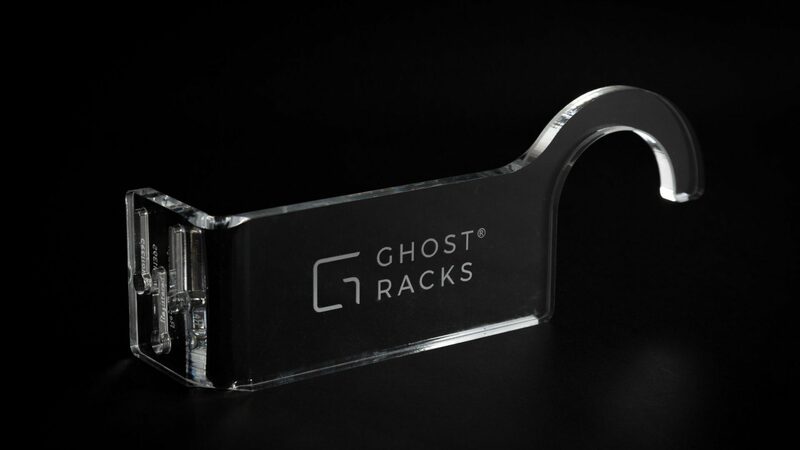 Made out of solid Ghost Acrylic, the racks are virtually invisible meaning that presenting surfboards in the home, retail or commercial space can be aesthetically pleasing and is not just about storage. Whether you want to display boards on the wall, both horizontally or vertically or present them as a free-standing object, there is a Ghost Rack available and they also specialise in custom models. 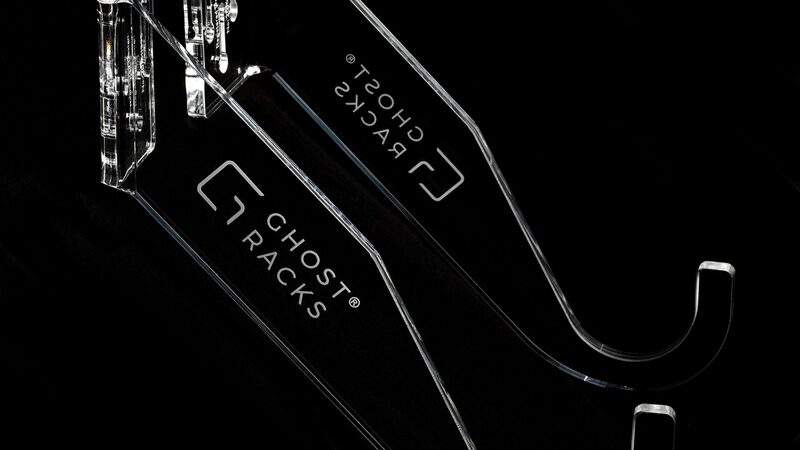 Ghost Racks are minimalistic, made from quality materials, sustainably made, recyclable, designed and manufactured in Australia. 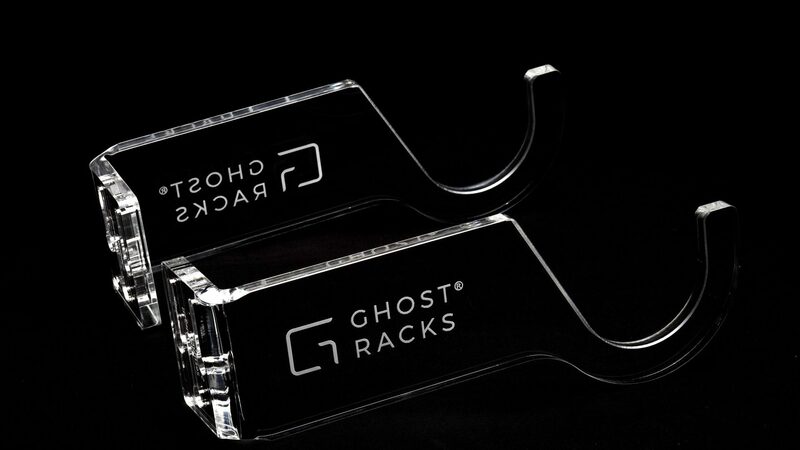 Ghost Racks give back to the community by donating to the not for profit, humanitarian organisation, SurfAid. SurfAid work to improve the health, wellbeing and independence of people living in isolated regions connected to them via surfing. The World Surfing League use Ghost Racks to display boards at various qualifying series events around the world. The popular surfing brand, Quiksilver use Ghost Racks for the vast number of boards being used at the annual Quiksilver Pro, held on the Gold Coast. The Freemantle Arts Museum’s recent exhibition that focused on the most infamous breaks off the Western Australian Coast and the stories behind the people who live in their greatness, used a mixture of the Conjure Custom wall mounted and Wraith freestanding racks to display an amazing collection of vintage surfboards. This allowed the fibreglass time capsules do all the talking rather than the eye being distracted by an installation mechanism. The Australian National Surfing Museum in Torquay is currently displaying 22 boards for their Derek Hynd exhibition. All boards in the much-anticipated exhibition are displayed using Ghost Racks.